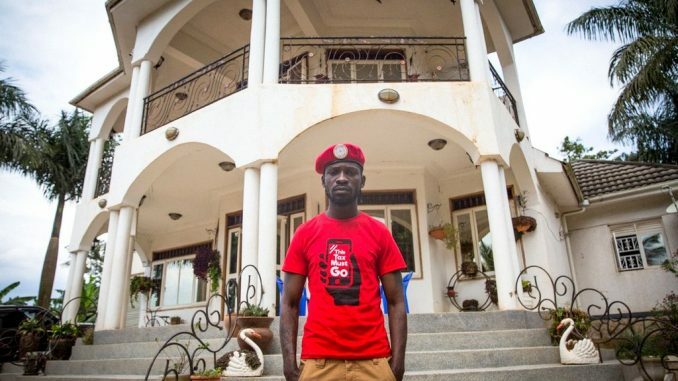 Robert Kyagulanyi Ssentamu alias Bobi Wine, at his home in Kampala, Uganda before his recent arrest. A petition to President Museveni demanding the release of Kyadondo East MP Robert Kyagulanyi better known as Bobi Wine has registered more than 30,000 signatures. 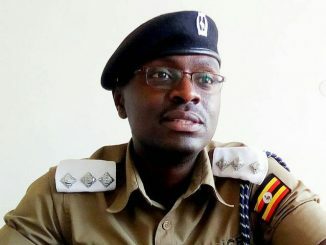 The petition hosted on the website change.org ‘a world platform for change’ was started by Samuel Agaba Rujumba, a Ugandan based in Newbury, United Kingdom following the arrest of Kyagulanyi. By 11:30am on Wednesday, the petition had generated 31,490 out of the targeted 35,000. Kyagulanyi is currently held at Makindye Military Barracks on charges of unlawful possession of firearms and ammunition. 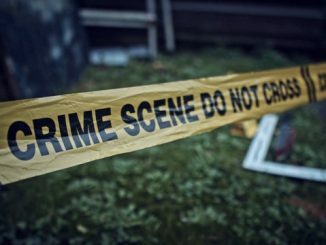 He was arrested alongside over 30 others including MPs Gerald Karuhanga, Paul Mwiru,Arua elect MP Kassiano Wadri, former MP Michael Mabikke, and Francis Zzake, who is admitted at Lubaga hospital. They face charges of treason arising from the Arua election. Agaba in his petition says he is concerned at the level of intolerance in the political arena where divergent views are punishable, and police are partisan while the youths are hunted as criminals. According to Agaba, by arresting Kyagulanyi, the enthusiasm of Ugandans youths is being killed. He calls for the urgent release of Kyagulanyi so that he could get treatment and a fair trial, not in a military court. “We beg you to set the young man free so he could access advanced medical treatment which might not be available in Uganda,” Agaba says in his petition. He also called for an end to torture and killing of citizens by the military, and also called for the respect of Parliament and the rule of law. Others who signed the petitioned say freedom of expression should be accorded to all human beings while others say the arrest of Kyagulanyi is a clear denial of his fundamental and universal human rights. Philip Jakisa, says he signed the petition because Kyagulanyi did nothing wrong. “It is a bad sign, to arrest a politician loved by people, let the people chose who they want,” Jakisa says in signing the petition. The online petition is expected to be shared with key world decision makers and President Museveni. Meanwhile, another petition to the White House on the State of Democracy in Uganda created on August 18th has generated 1,600 signatures. The petition is calling on the US Government to use its leverage to call for the unconditional release Kyagulanyi.